The market is full of several commercial flooring alternatives, and this tends to be quite overwhelming to the buyers. You have to make sure that your working space has an impressive look. Therefore, you need to be cautious while choosing your commercial flooring. Some of the things that you need to take care of include the flooring materials. You also need to get a design that will fit best into the decoration of your space. South Florida Contracting Services can help you to make the right decision and even fix the commercial flooring. The available resources are one of the most critical elements that you need to put into consideration. It is needless to state that the budget has to be top on your priority list. The commercial flooring industry comes with a broad range of options. If you have enough cash to spend on expensive and luxurious wood flooring, then it can be a brilliant idea to install them. However, if you are facing a budget constraint and still want floors that have an elegant look like wooden ones, then you can purchase wooden effect vinyl flooring. The commercial flooring that you choose should have endless designs. The design in your rooms can completely change the whole ambiance. Therefore, you have to make sure that the design that you are choosing should create a lasting impression to your guests. An excellent option would be laminate flooring because it has unlimited designs. It exactly feels and looks like real wood planks and is quite affordable. You cannot run away from the fact that commercial flooring bears a high volume of traffic. Therefore, you have to make sure that you are choosing the right type of flooring for the working space. The material should be easy to clean and endure tear and wear. The good thing with commercial vinyl flooring is that it is easy to install, replace, and clean. 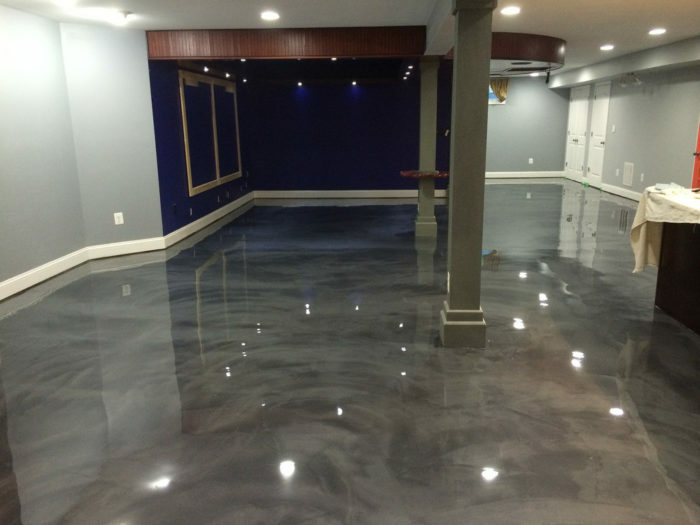 High-quality vinyl floors come with a manufacturer warranty of up to 10 years and hence highly durable. It is easy to repair these floors, and all you need is a damp cloth and mop to clean the surfaces. Vinyl floors are water resistant and thus will remain unaffected by spills. The decoration od your commercial space will always affect business. You can use floors to enhance the overall beauty of your working environment. 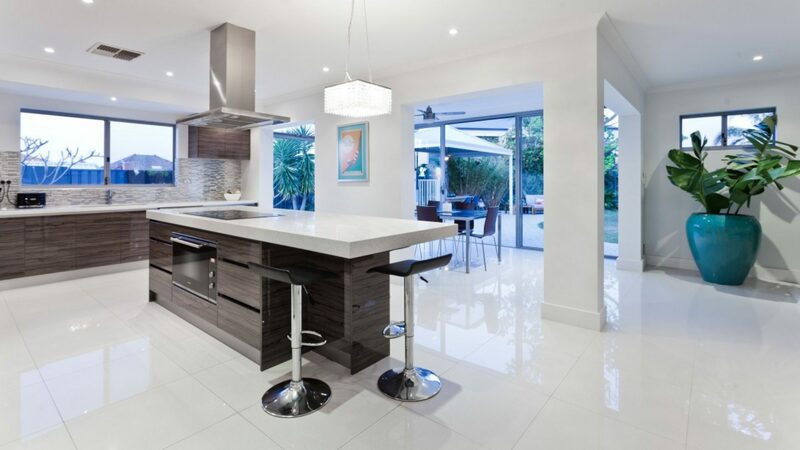 Therefore, the kind of floor that you decide to install has a high level of significance. Vinyl is one of the best commercial flooring material in the market. It is a popular choice because of the many advantages that come with it. Vinyl will give your commercial establishments an excellent look will bear the high traffic, affordable, and comes in a broad range of designs. Above all, vinyl, like stone and wooden floors does not need a lot of maintenance. The days when individuals would only choose conventional floorings and gone. Choose the best commercial flooring for your business, and you will increase your competitive edge in the market.